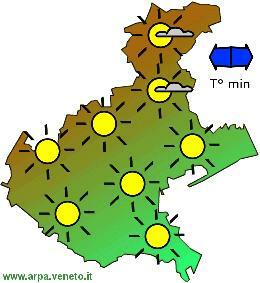 The Bronze Age (2300-1000 BC) is the period during which villages in North Italy developed into cities. The earliest forms of urbanisation occurred because of a more and more capillary occupation of the territory by more and more large communities. 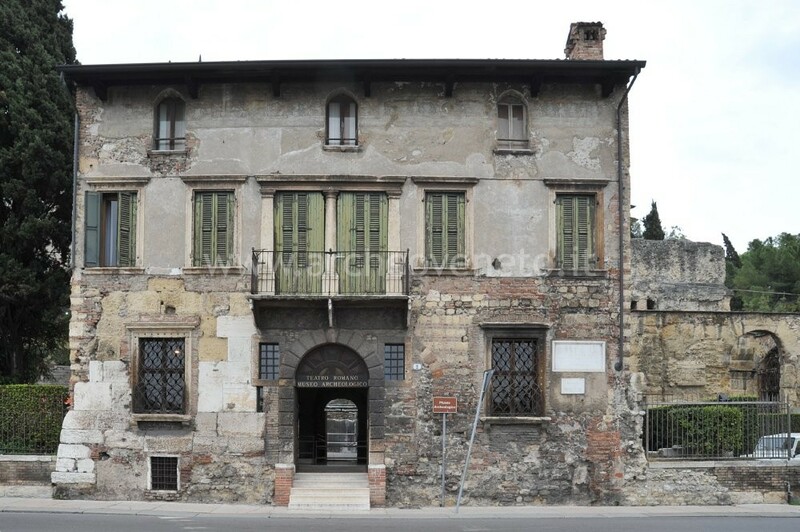 Houses are very notorious in this phase, one in which Veneto was characterized by some of the more relevant and better known cultures of Italy ad Europe. The first ‘pile dwelling civilization’, nowadays called “Polada culture” dates to the Early Bronze Age (2300-1700 BC). The Polada culture had very specific characteristics, starting from the location of its essential settlements around the Lake Garda . In the Garda hills and in the Beric-Euganeo district many stilt houses have been discovered and a large number of finds such as pottery, bronze objects, and others made of bone, wood and fabric. These kinds of finds are very rare, but here they have survived because of the very unusual environmental conditions. In the Middle and Late Bronze Ages (1700-1200 BC) stilt houses progressively declined and were substituted by another kind of structure typical of a new civilization called “terramaricola”. 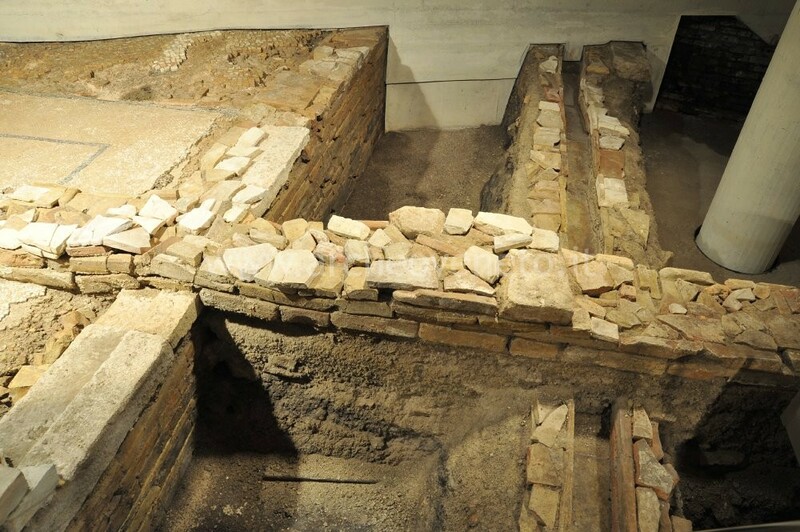 Evidence of this civilization have been found in the Valli Grandi Veronesi, in Polesine and on the north-eastern borders of the Veneto plain determined an increment in population and villages no longer on the water. 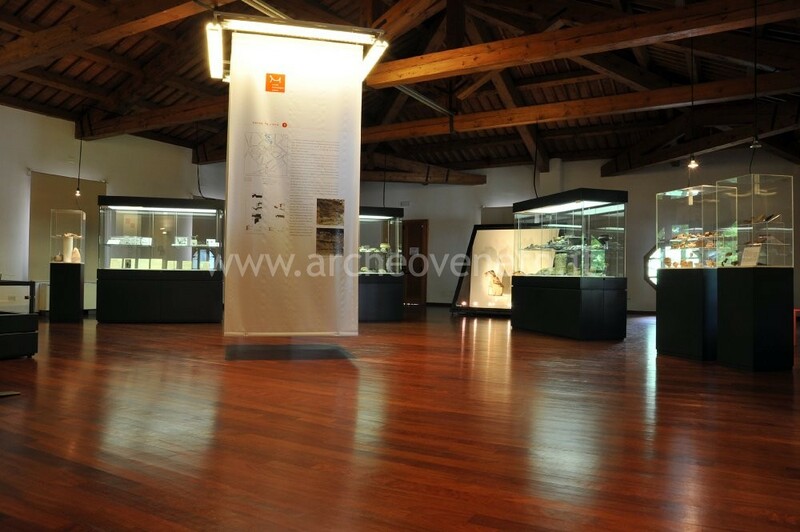 Particularly important was the site of Peschiera del Garda. 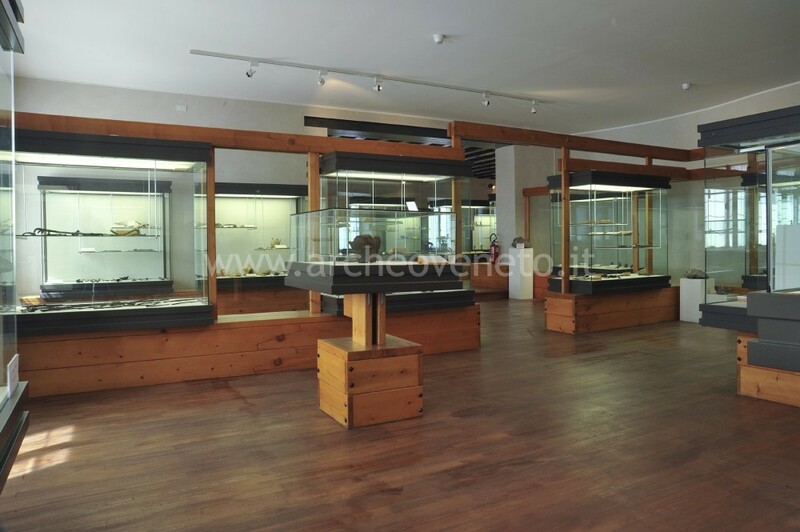 This inherited the tradition of “Polada”, and during this period became a very important centre for the production of bronze objects (weapons, tools, objects for clothing). They were exported from here and diffused not only in the entire Italian territory, but also throughout central Europe and the Balkan regions. 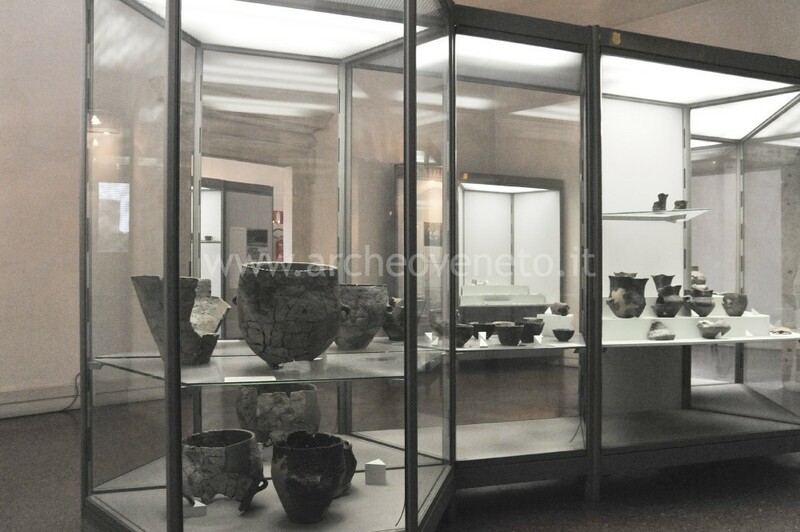 The expansion in trading of the Val Padana is also attested by the presence of Mycenaean pottery, which gives evidence of a considerable circulation of men and products in the Adriatic sea. Around 1200 BC the “terramalicoli” villages collapsed, and the earliest protourban settlement appeared along the rivers and the main roads. Among the sites of Montagnana-Borgo S. Zeno and Este-Canevedo, in the southern part of the Colli Euganei, that of Frattesina di Fratta Polesine stands out. Here archaeologists have found several workshops that would have produced huge quantities of objects in horn, bone, ivory, amber and glass. This is a sign of a very complex society. Frattesina was the centre of a very big communications network that expanded in the Baltic area, in the Aegean sea and on the African coasts. During these centuries (1200-1000/950 BC) a new homogeneous culture developed along the entire Italian peninsula. This is called Protovillanovan culture and in Veneto is testified to by the presence of Protovillanovan houses and necropoleis (Frattesina-Narde, Fondo Zanotto and S. Giorgio di Angarano in Valsugana), the latter characterised by the rite of incineration of the corpse. A rapid and significant transformation in local cultures took place between 1000 and 800 BC. 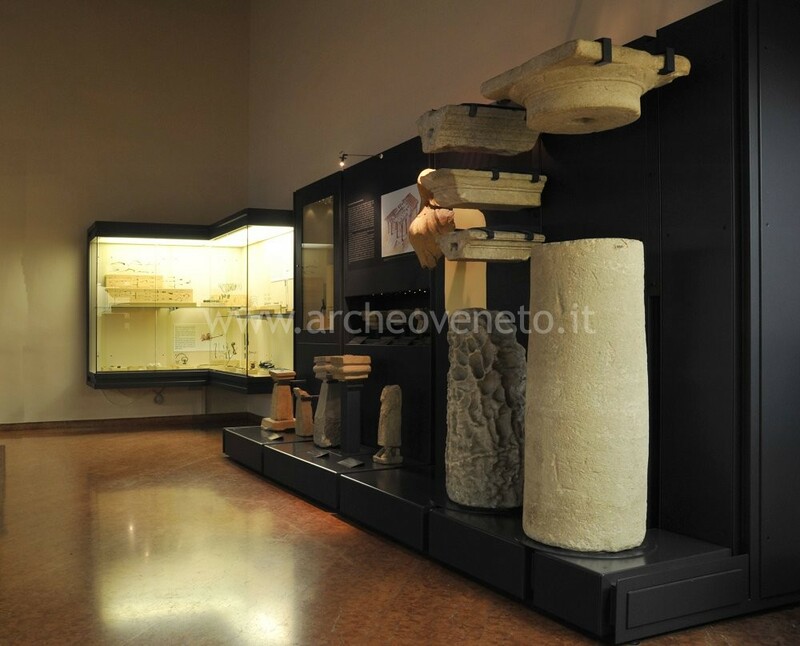 This period coincides with the formation of several peoples: Etruscans, Latins, Umbrians etc. 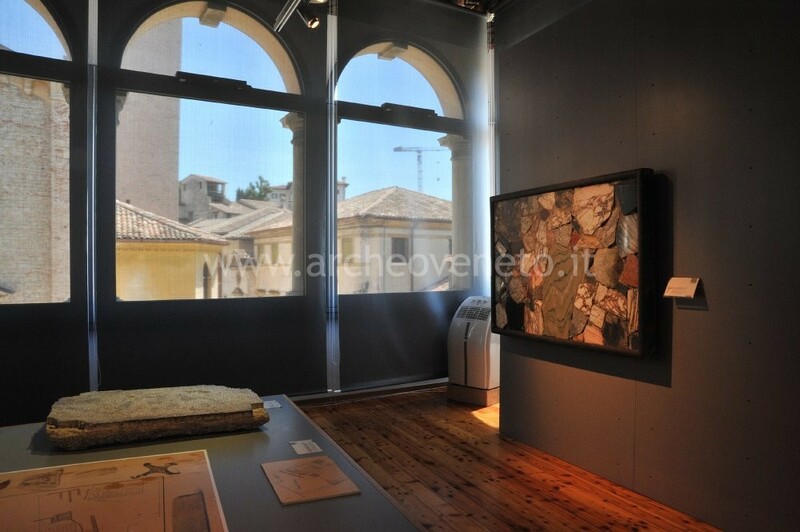 The Venetic civilisation developed in Veneto during this period and generated the settlements that were later destined to become real cities : Este, Padova, Treviso, Vicenza, Altino, Oderzo. 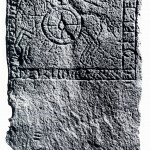 These sites are not very well known for their architecture and town-planning, but instead for their big and rich necropoleis characterised by the rite of incineration of the corpse and also for their sanctuaries, rich in votive offers in bronze. These figurative objects, diffused along the whole Adriatic basin, are extremely precious finds for the Protohistoric Europe. 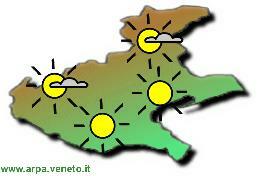 Around the sixth century BC the earliest written documents started being produced in several cities of Veneto. From these documents we understand that these communities were using an Indo-European language very similar to Latin. Nevertheless, in Veneto, the Venetic peoples were not alone, but shared the territory with Retic groups in the Prealps of Vicenza, Etruscan communities born along the southern border and, obviously, Greeks in the port of Adria. In the Iron Age at Adria, merchants belonging to different ethnic groups, among which were also Veneti and Celts, gave life to an extraordinary trading activity. They even exchanged Attic pottery with tin coming from the extreme region of Cornwall. 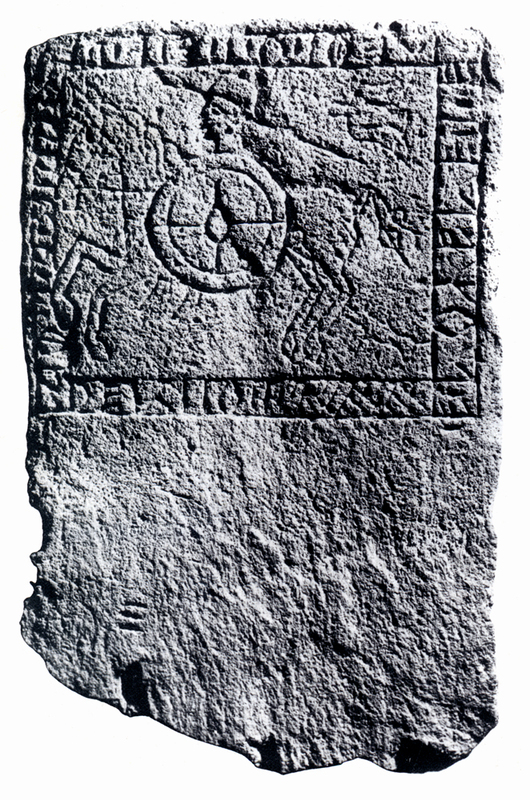 Celtic peoples started to penetrate Veneto around 600 BC, and they invaded it completely in the fourth century, during the Gallic invasion that reached Rome. Celtic peoples destabilized the whole of central and northern Italy. Veneto also showed signs of this generalised crisis caused by the Celts, who clearly settled there in the second half of the Iron Age. Ancient sources mention some of them, such as the Cenomans, who settled in West Veneto. The territory which extends from Padova to Vicenza, was a nucleon that tried to resist and preserve its autochthony through a constant use of the arms. In any case, beyond taking into account either conflicts between the two parts or processes of integration. It is certain that the diffused presence of the Celts in Transpadana starting in 400 BC affected the Veneto peoples’ life style so that Polybius, in the second century BC, could point them out as completely similar to them except for the language. The archaeological area attached to the Centre “Centro Turistico Culturale San Basilio” conserves some remains of the ancient settlement in the area, and particularly the evidences of a big architectural compound of early Christian times. The compound included a church, an octagon baptistery and a small necropolis with “cappuccina” tombs.